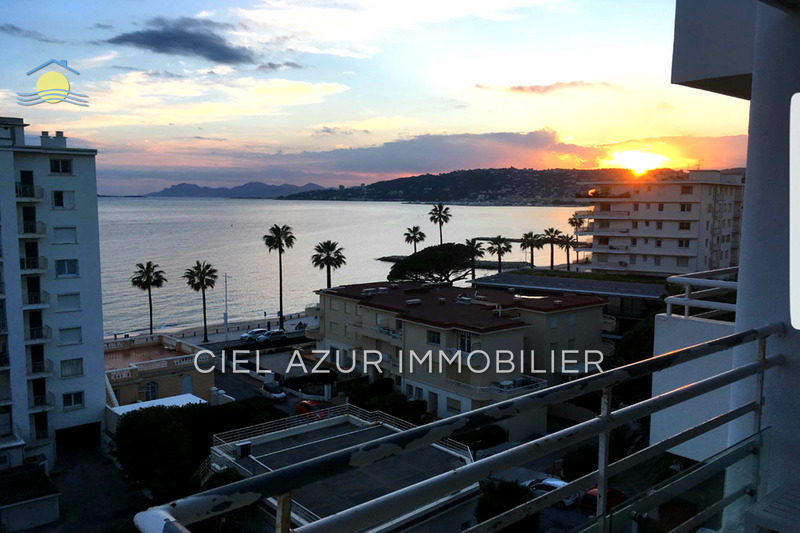 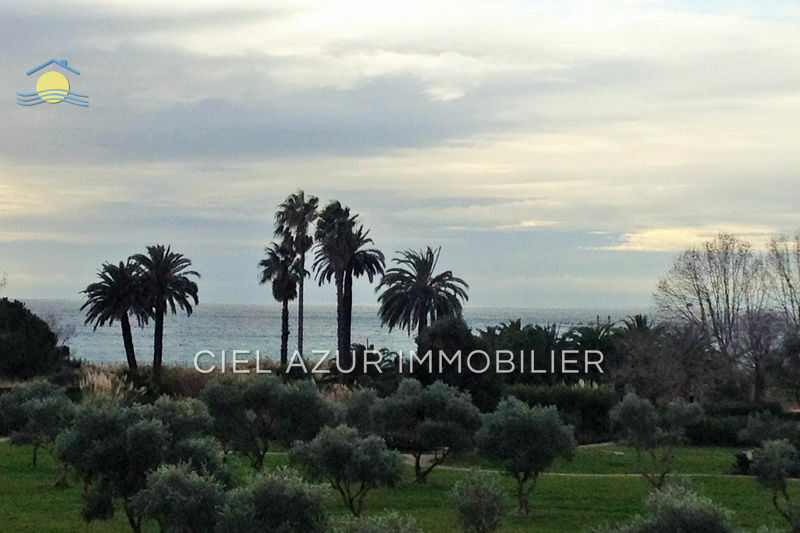 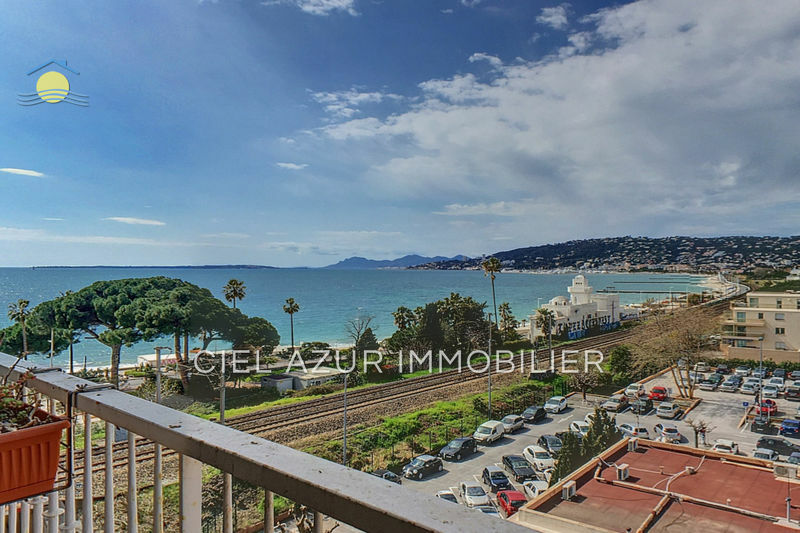 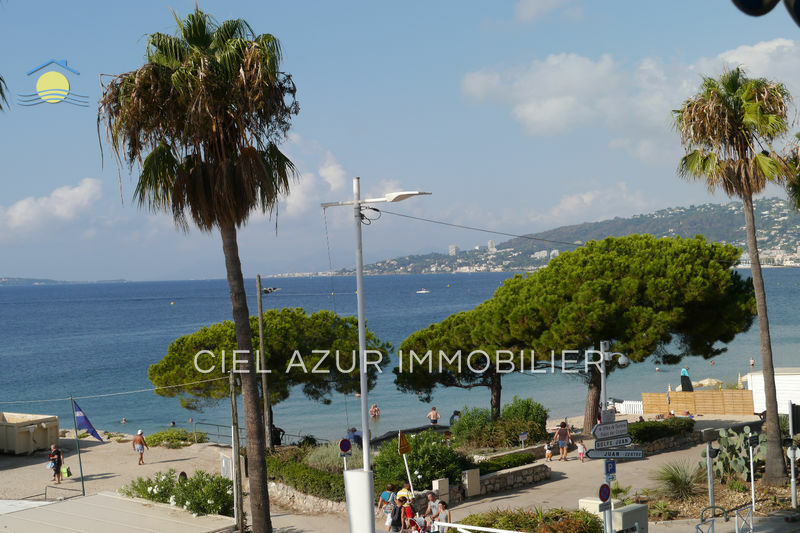 Large 2 Rooms for sale in Juan les Pins on Bijou beach area, quiet with a beautiful sea view and 5 minutes from the beach. 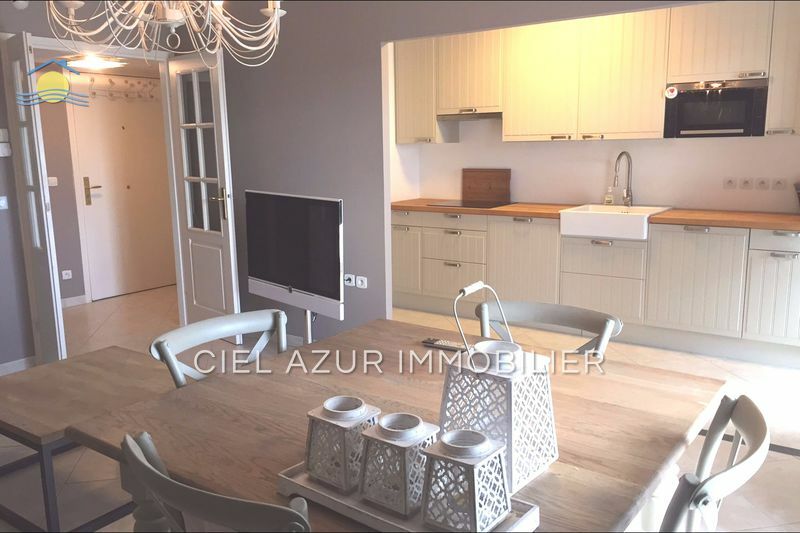 It consists of an entrance, with living room and kitchen USA, a bedroom with bathroom, separate toilet, a large terrace of 32 m². 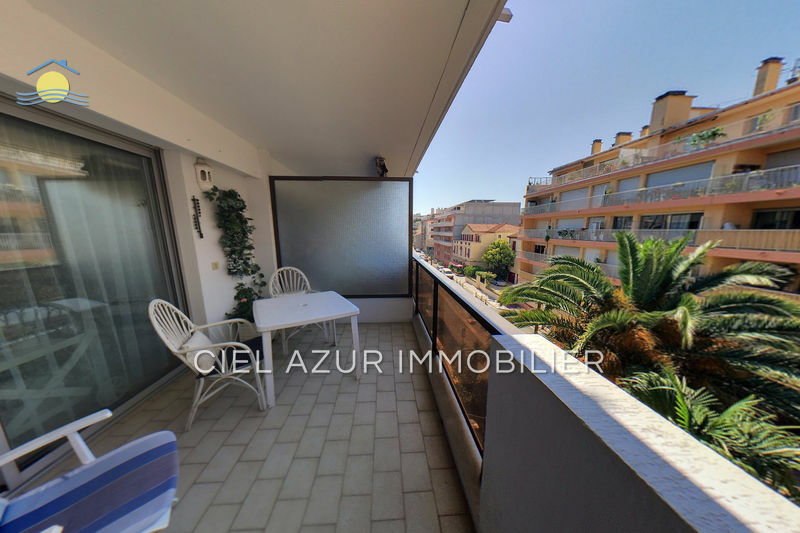 A loggia of 28 m².